It is basically a G-10 Native that’s stretched out. 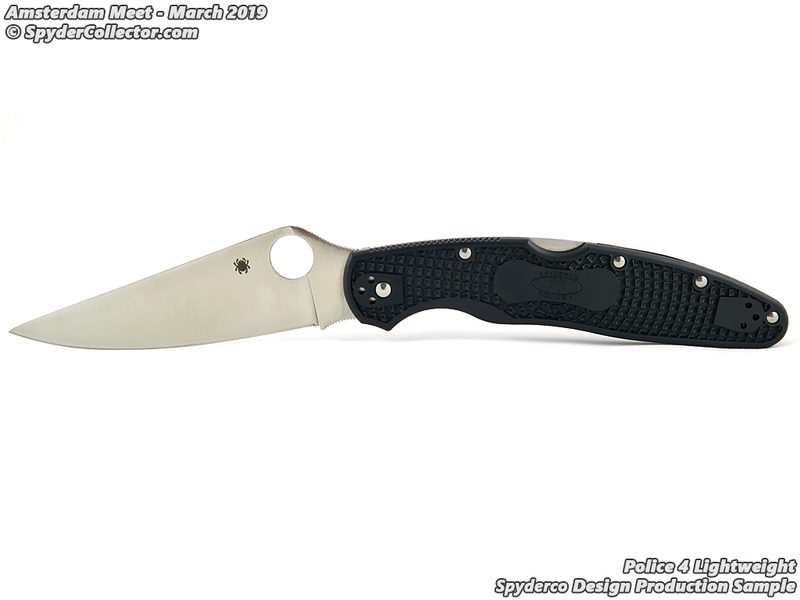 The new Police 4 gets the FRN treatment to become essentially the bigger brother of the Endura (almost another edition to the Delica/Endura/Endela line). 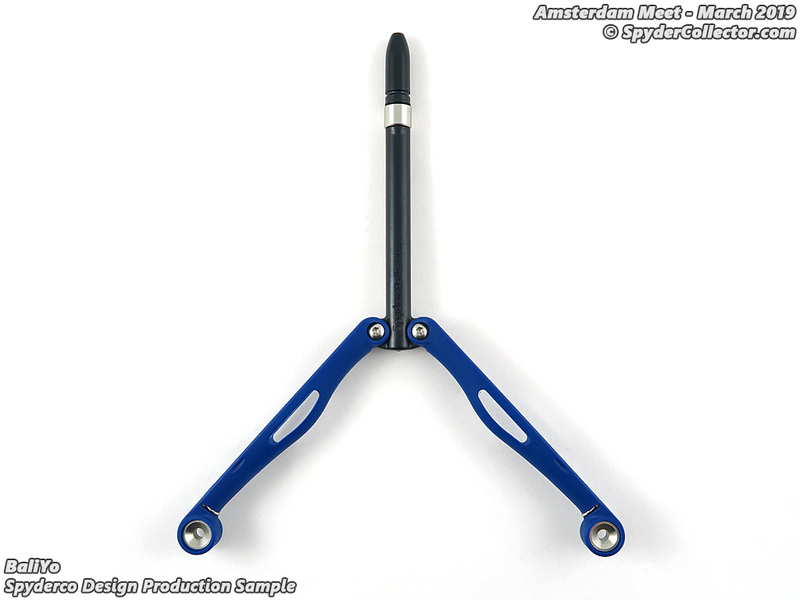 There are a few differences though — this thing is thin, lightweight, and has a finger choil. Despite being 10 inches overall with a 4.37-inch blade, this knife weighs less than the Endura at under 3 ounces. That’s huge. Here’s a look at some video from Spydercollector too. It’s expected to come in different steels, including VG-10 with black FRN, K390 with Midnight Blue scales, and ZDP-189 in British Racing Green. The Efficient family gets a size fill-out too. The Emphasis is a larger version of the Efficient. To be honest, I wasn’t sure the Efficient was popular enough to warrant additional sizes, but this looks to rival the Tenacious series. 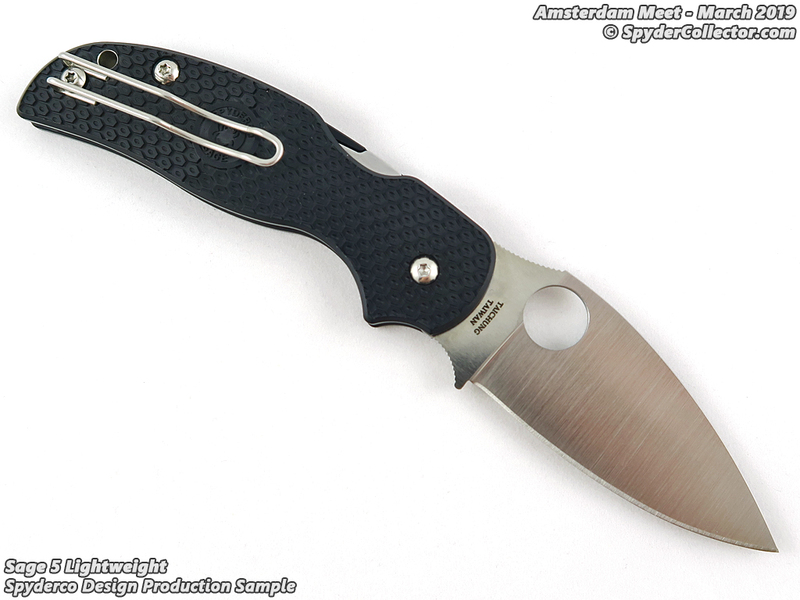 The blade is 3.58 inches and it weighs 3.31 ounces. On the smaller side of the Efficient, you get the Small Efficient — although it’s a wasted opportunity to call it the Deficient, Sufficient, or the Deemphasis. 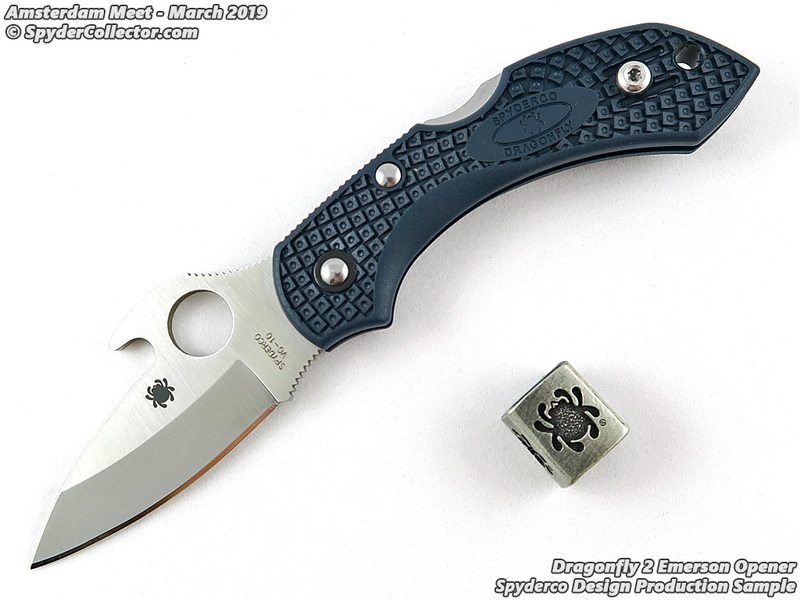 The Small Efficient has a 2.58-inch blade, down from the 2.98-inch blade of the standard Efficient. Both of these get the wire clip, which makes me wonder whether the Efficient will get it as well (spoiler: it should!). The old Dragonfly 2 gets two new treatments this time around too. 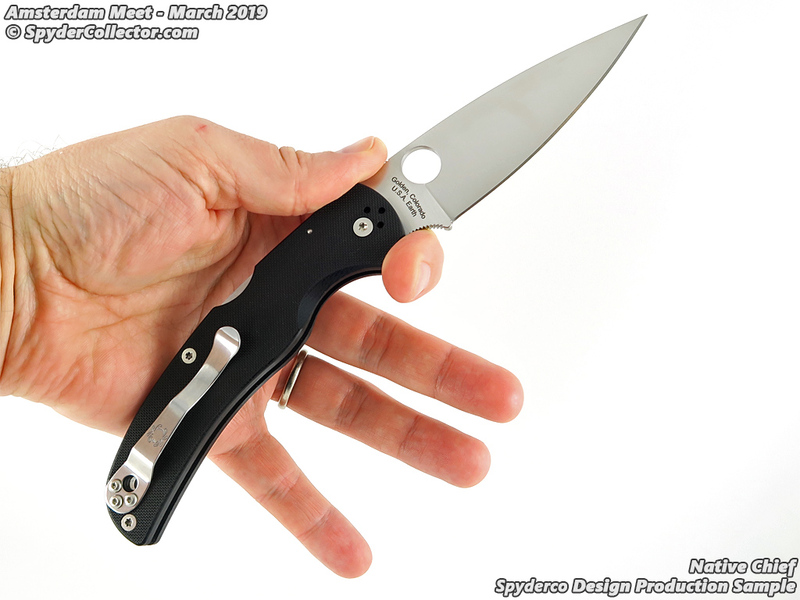 First up is the Spyderco Dragonfly 2 with Emerson Wave. 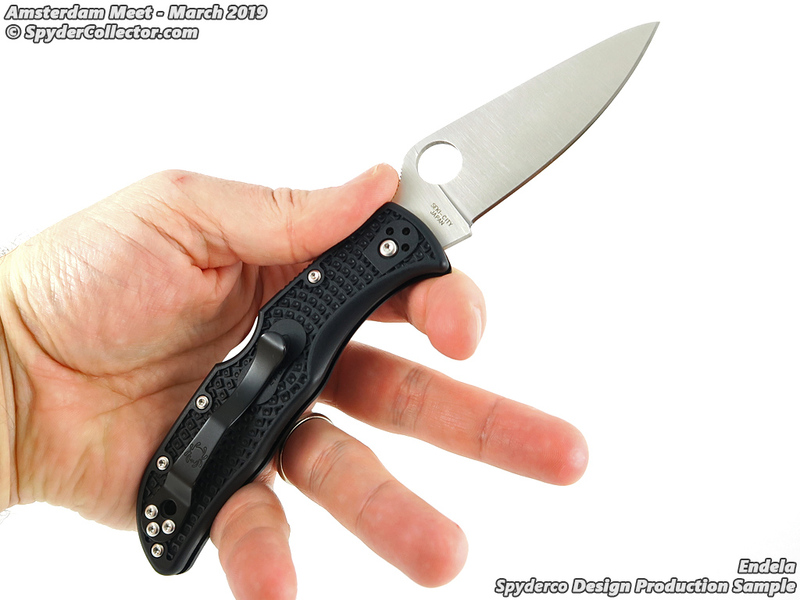 The Wave is a design feature on the spine of the blade that facilitates quick opening out of the pocket. Does the miniscule Dragonfly really need a Wave feature? 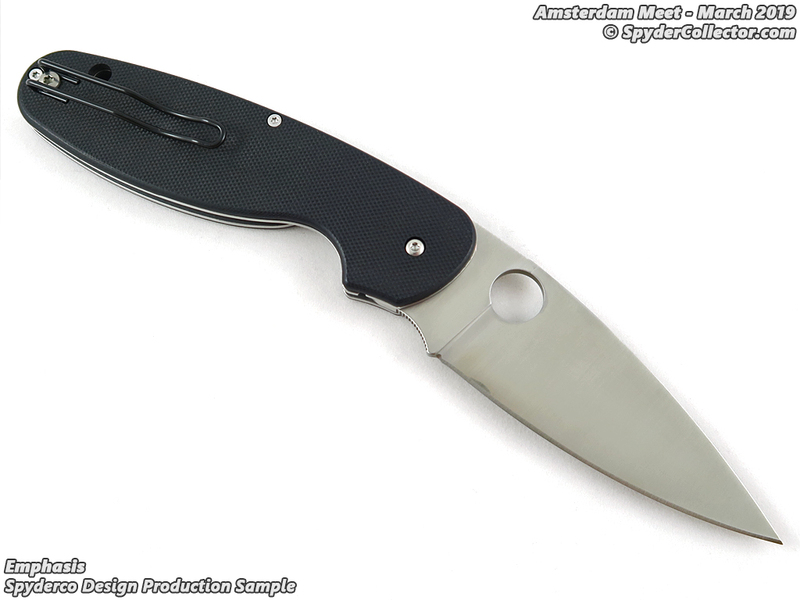 Spyderco seems to think so. 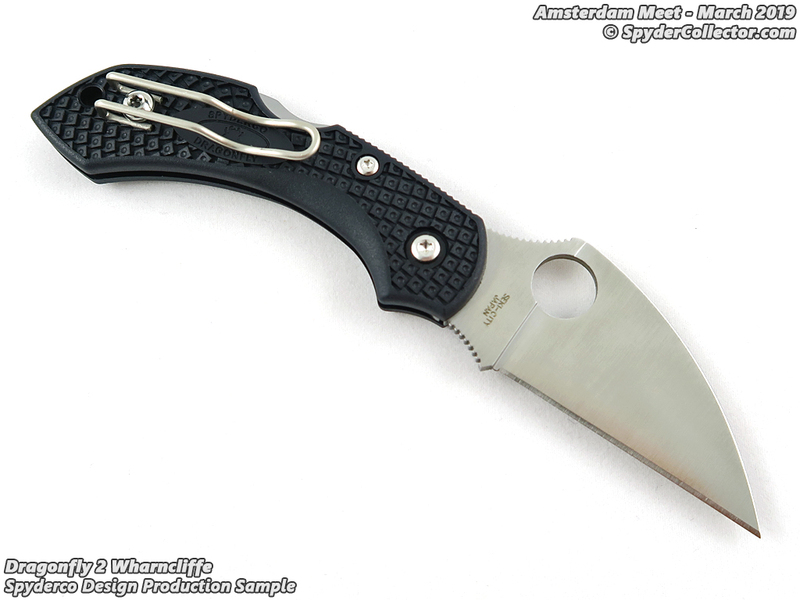 Then there’s the Dragonfly 2 with Wharncliffe blade. I see this getting much more attention and love from the community. 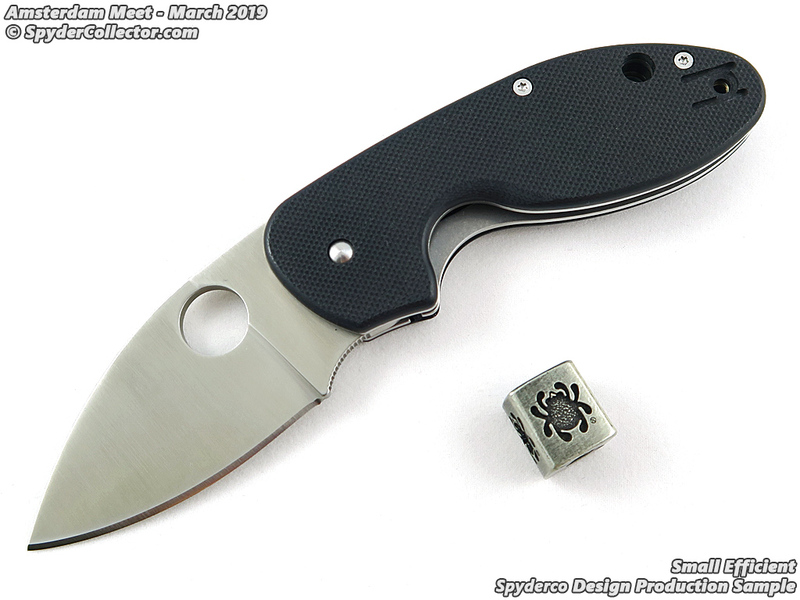 This is the latest in the classics getting Wharncliffe blades (first the Delica, then the Endura). 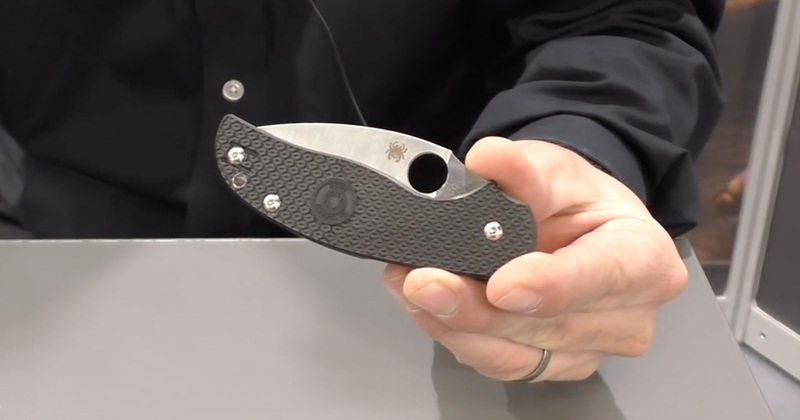 Having a Wharncliffe blade on this knife makes it an excellent little utility knife for opening boxes and whatnot. 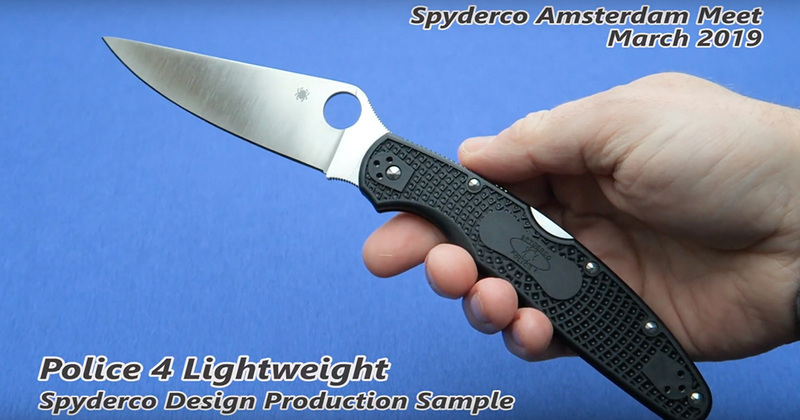 Spyderco didn’t forget to give its budget brand Byrd some love either. The Byrd Harrier is the missing knife between the large Cara Cara 2 (3.75″) and the small Meadowlark 2 (2.875″ blade), which are both available in G-10 as well. With its 3.38-inch blade, the Harrier becomes the Endela of the Byrd flagship series — if any of that makes sense. 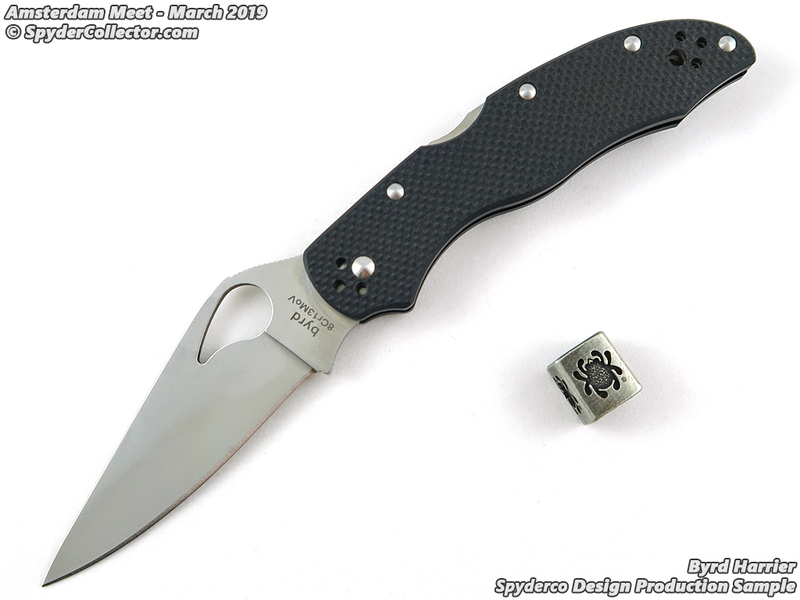 The last one Spydercollector was allowed to show us was the Baliyo. And there you have it. Another Amsterdam Meet is in the books. Let us know which models stand out to you the most. Thanks again to Spydercollector for keeping us informed.